Jashn Banquets, Gurgaon, Delhi is a great venue to host your wedding and reception ceremony. It is located near Shahdara Metro Station which makes it easily accessible for all to reach there. Jashan Banquet Hall serves delicious pure vegetarian food to their guests. It has a spacious banquet hall which can fit in a large crowd for your function. 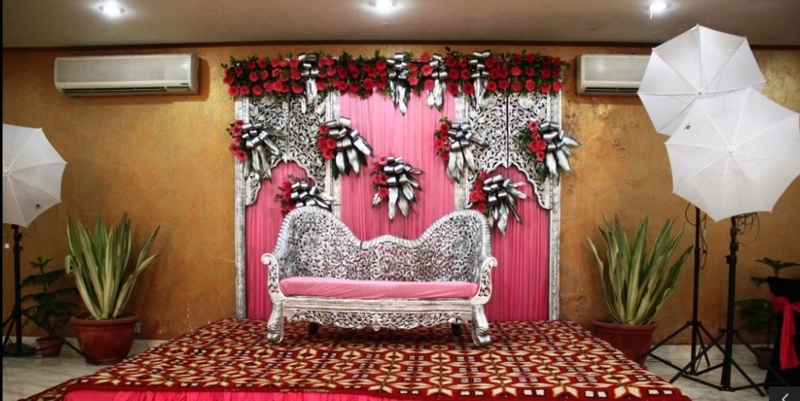 Jashn Banquet Hall has an aim of exceeding customer expectations, the banquet hall has top-notch reception facilities. The luxurious décor of the venue gives a special touch to your big day. Jashn Banquet has an inviting ambience which makes your guests feel welcomed. With a hospitable staff and pleasing atmosphere, the team ensures that all your requirements are taken care of. 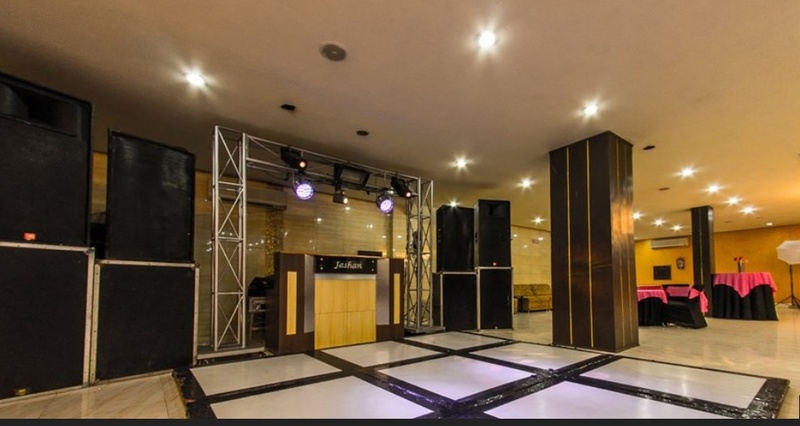 The venue is surely the best place where you should head for your upcoming events. If you like it large and happening, Jashn The Banquet Delhi will be ready to serve you well. 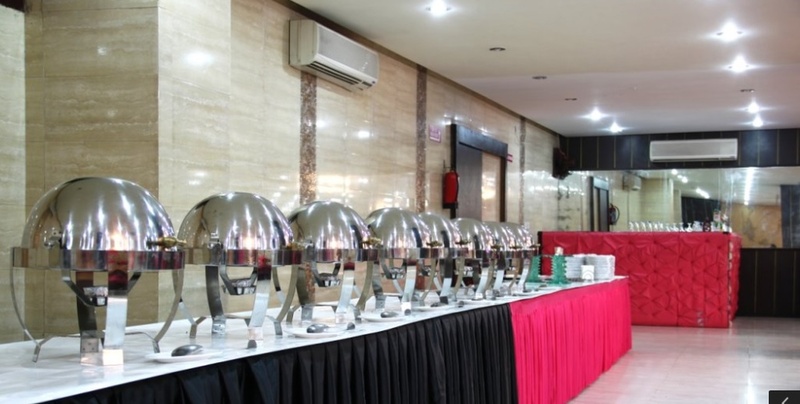 The Jashn Banquets located in Gurgaon, Delhi has Banquet Halls. Hall can accommodate upto 325 guests in seating and 500 guests in floating. Vegetarian food is served at this venue. Features of this wedding venues are : Food provided by the venue , Alcohol allowed at the venue , Outside alcohol allowed at the venue , Halls are air Conditioned , Ample parking , Baarat allowed , Hawan allowed , Overnight wedding allowed , Decor provided by the venue , Packages starts at Rs 1000 per plate for vegetarian menu. Decoration starts at Rs 7500.